Membership of the Surrey Union Hunt Supporters' Club is open to all who support foxhunting and the Surrey Union. Though the Hunt currently hunts within the restrictions of the Hunting Act, it is hoped that all members will actively support the campaign for repeal of the Act. 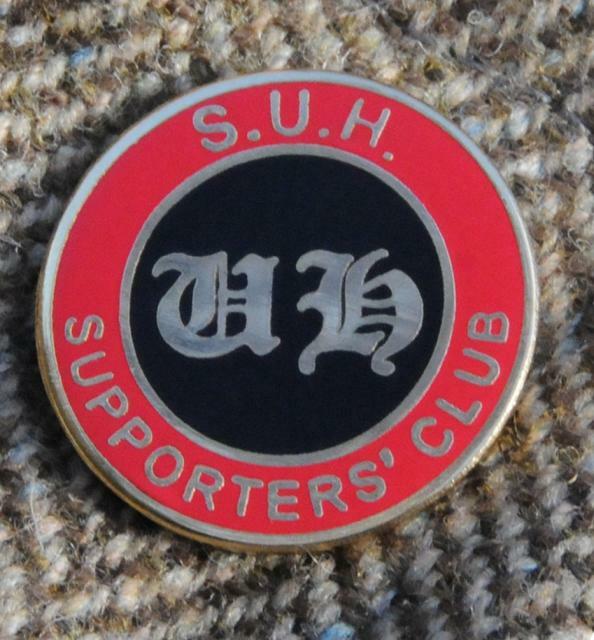 If you are interested in hunting with the Surrey Union, membership of the Supporters' Club is a good way to learn of our meets (not published on the website as they can be subject to last minute change), getting onto our email mailing list, learning of events and having the opportunity to get involved. £25.00 per year for adults with concessions for families, juniors and seniors. 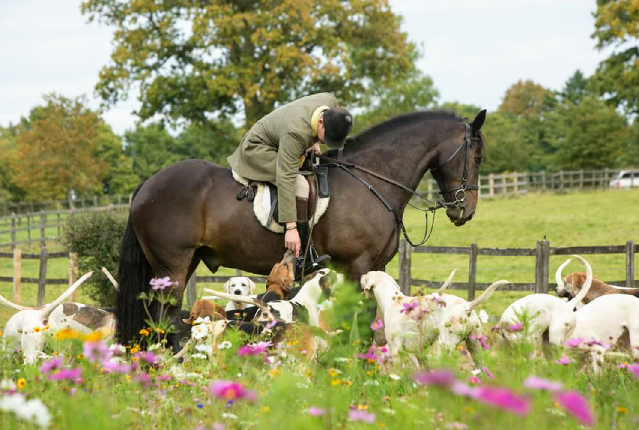 The new Season is under way and the Hound & Horse Sponsorship scheme continues as a way to support the SUH and take a special interest in the hounds and Hunt horses. Do sponsor one or more of the hounds or horses with a donation to the Surrey Union Hunt of : £30 per hound, £50 for 2 x hounds & £22 per hound for puppy walkers, and £60 per horse. Either choose your favourite hound or horse, if known, or, if not, we will allocate one/them to you. As a thank you, you will receive a photo of your sponsored hound or horse and be invited to a “Meet Your Hound” tea in the Spring at the Kennels.